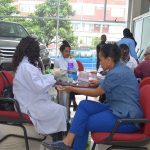 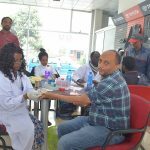 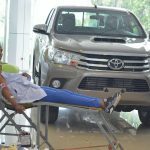 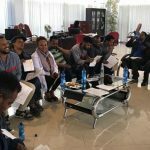 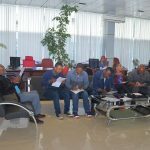 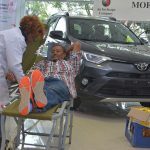 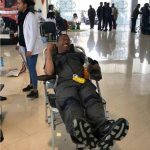 On Saturday, July 22, 2018, MOENCO staff participated in giving blood donation organized by the Ethiopia Red Cross. 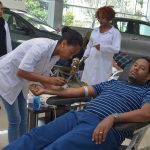 This humanitarian programme was initiated to support those in need. 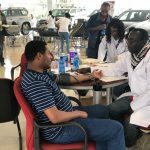 We had 75 volunteers that donated their blood as a sign of goodwill.